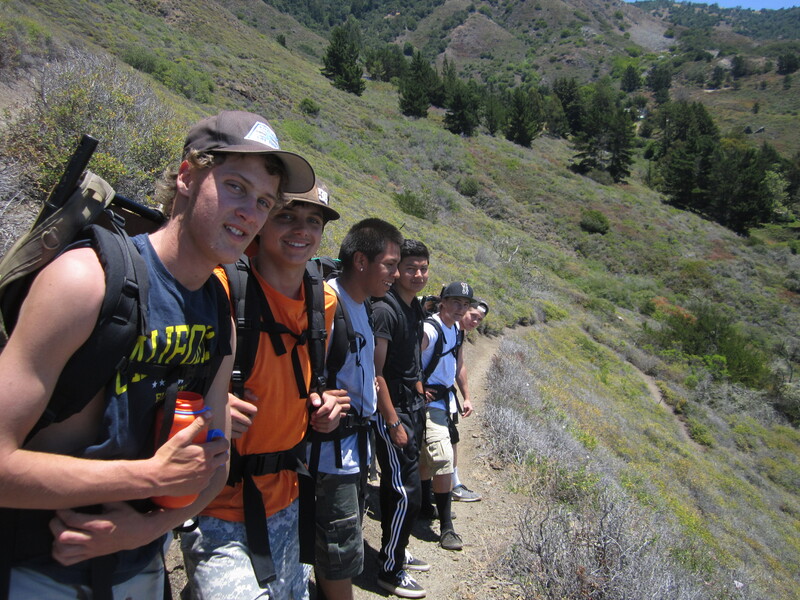 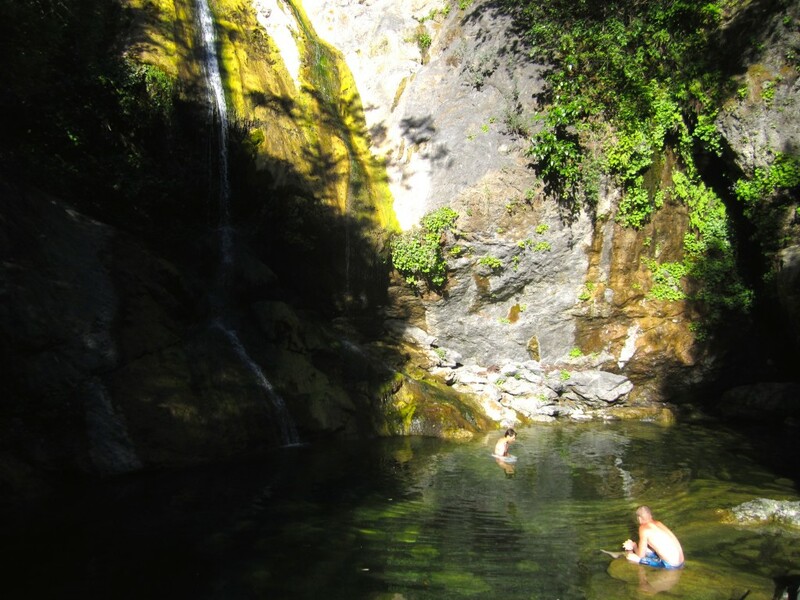 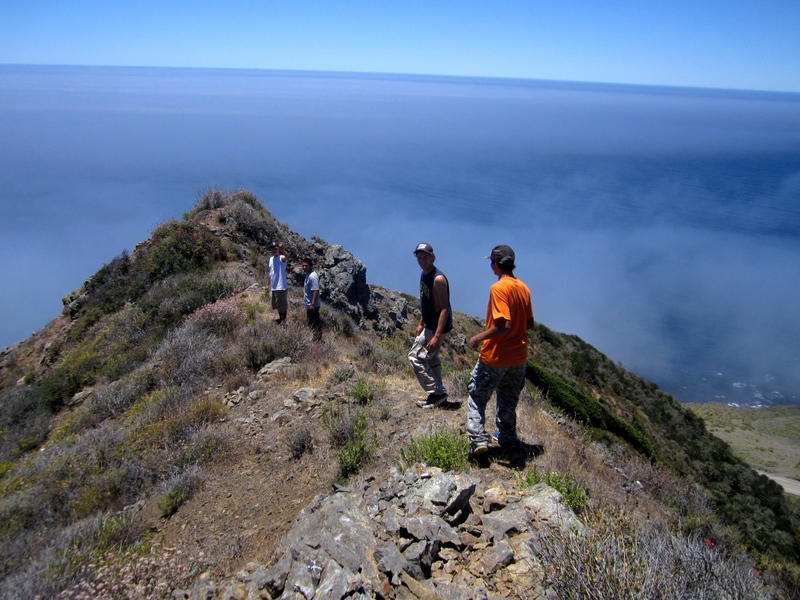 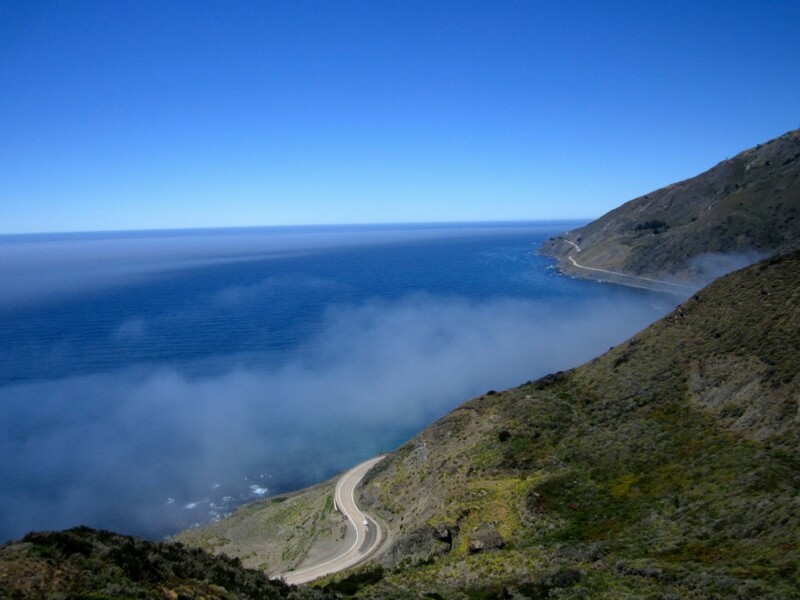 The Youth in Wilderness field season came to a close recently after a backpacking trip on the Cruikshank trail to Villa Creek and a visit to Salmon Creek falls with the Bakari Mentoring Program of San Luis Obispo. 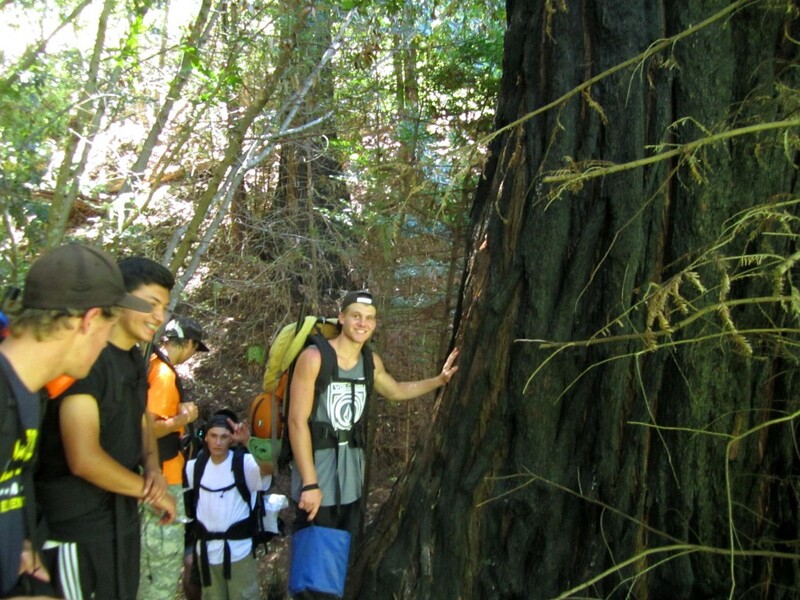 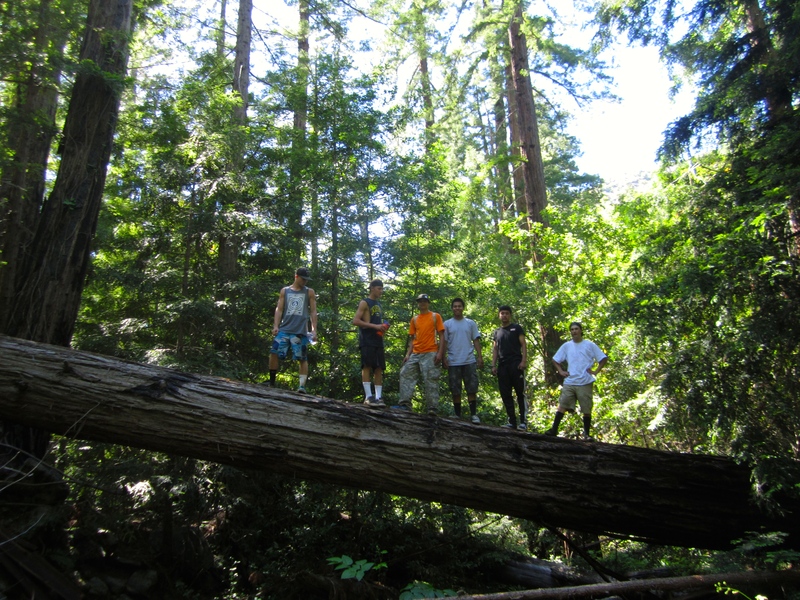 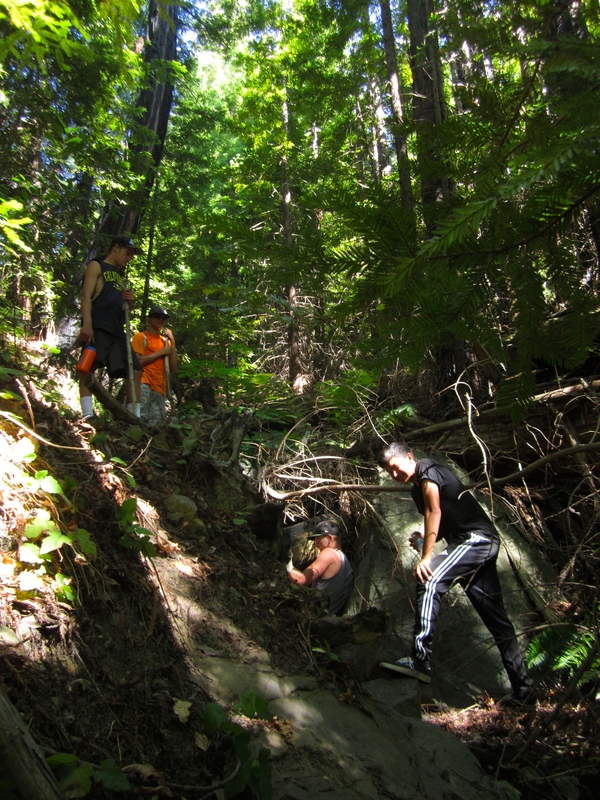 Students enjoyed the challenge of hiking the steep Cruikshank trail and exploring the cool redwood corridor along Villa Creek. 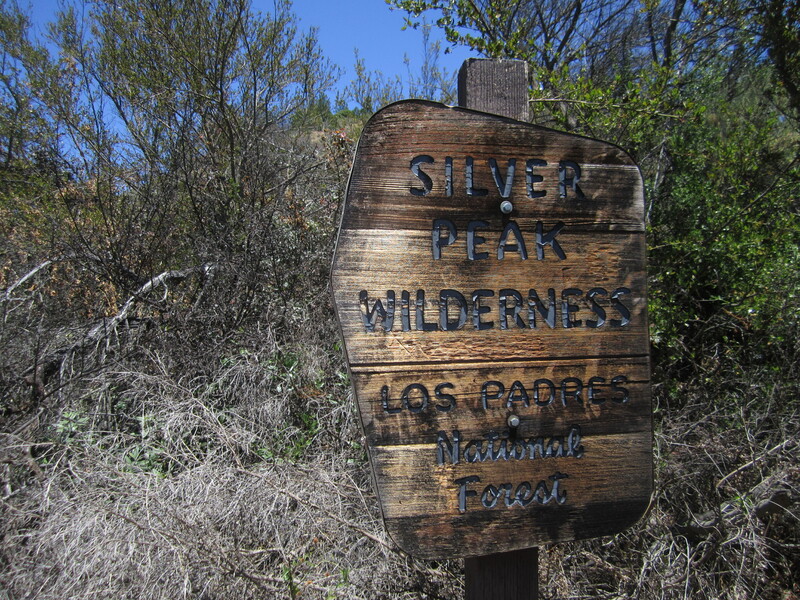 It was a gorgeous weekend to be in the backcountry enjoying the beauty of nature and learning wilderness skills and stewardship. 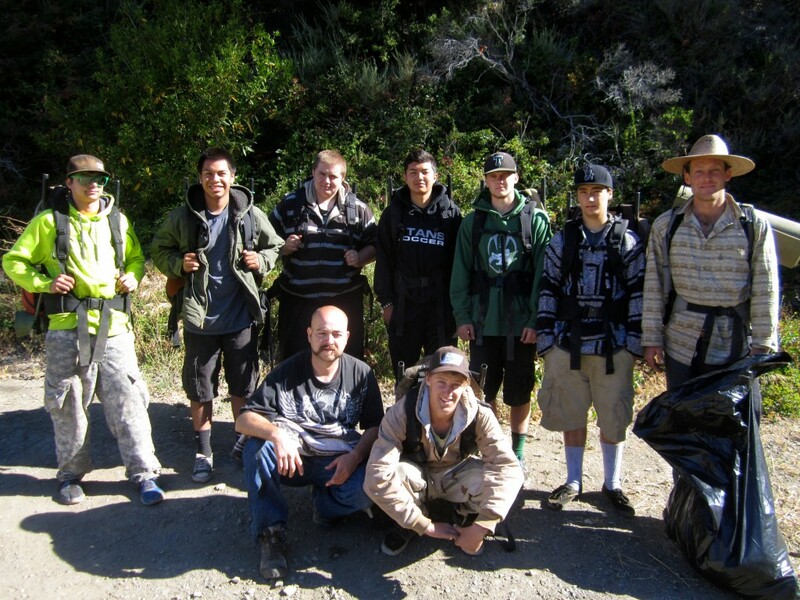 Thanks go to group leader Marcos of the Bakari program, a long-time partner of Youth in Wilderness. 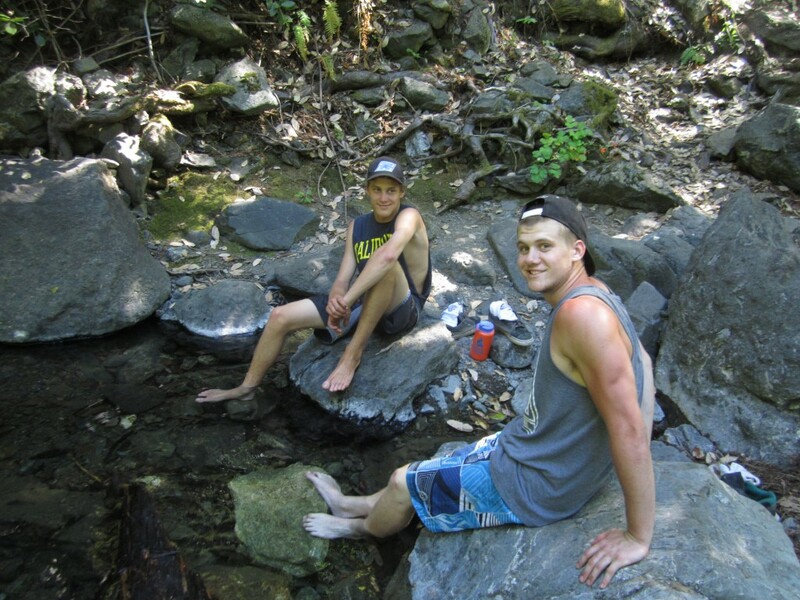 Also to Stuart Abel, a new comer to the Youth in Wilderness leadership team, he brings a strong wilderness background and great enthusiasm and passion to share his knowledge.